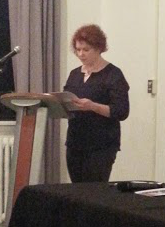 On Thursday, I went to see my friend Kim Fahner read her poetry at the Open Studio Showcase. Along with Kim were all three of Sudbury’s Poet Laureates, past and present (Roger Nash, Daniel Aubin, and Tom Leduc). Richard Van Camp was MC and storyteller for the evening. The theme of the evening was Identity. 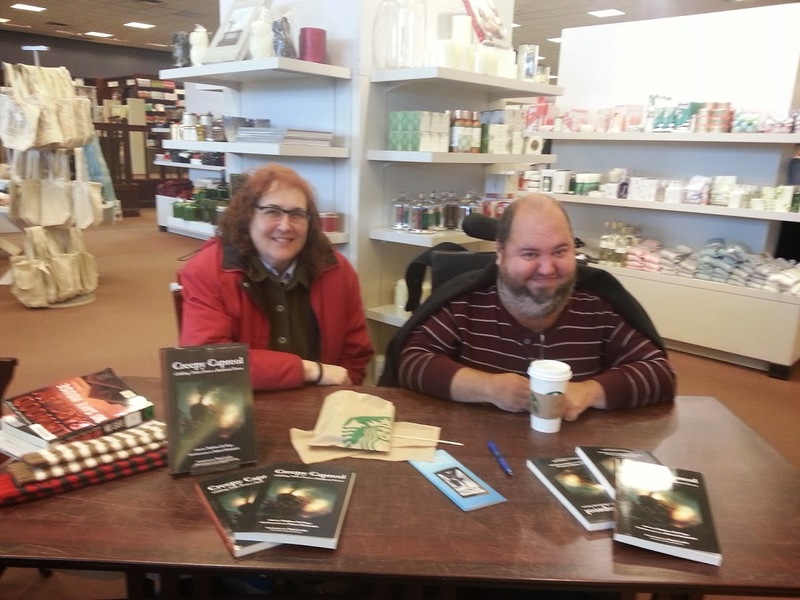 Today, I took a trip out to our Chapter’s to visit with Mat Del Papa and Lisa Coleman-Brown, who were selling and signing copies of Creepy Capreol. While there, I met with fellow Sudbury Writers’ Guild members Renny De Groot, Scott Overton, and Irene Golas. I an odd turn of events, a gentleman asked the table to watch his collie, fittingly named Lassie, while he dodged over to Kelsey’s for lunch. In destruction construction news, the blasting is over, the rubble is cleared, and they’ve torn up all the old paving on our driveway. 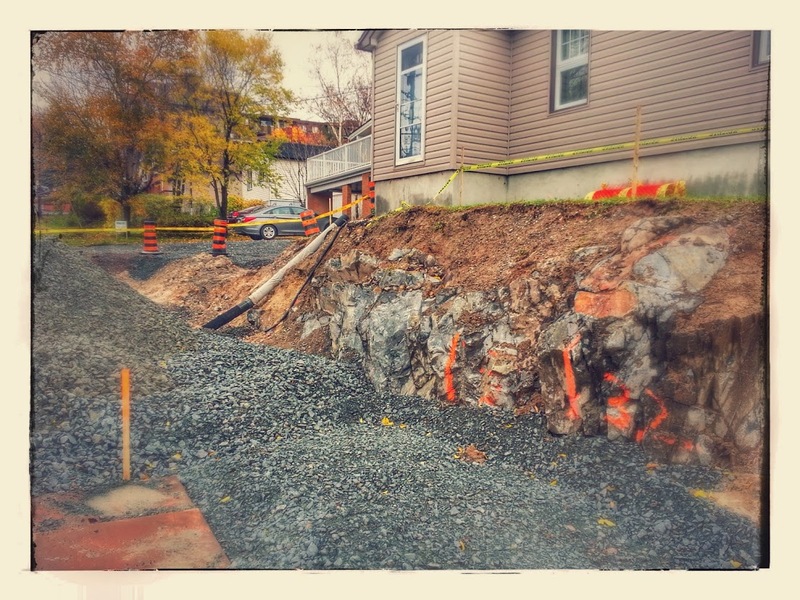 I think they need to move the storm drain and reconstruct the curb before they get the retaining wall started. The hold up with the driveway appears to be the mass of clay around the water shut off valves, which must, of course, be excavated and replaced with proper fill (otherwise, they’ll just have to redo things next year when the frost heaves all that clay again). Nu is doing well. Phil and I are getting used to the VetPen, but I won’t have further news until Nu has her next glucose curve on the 30th. And that’s all the news that’s fit to print, people. 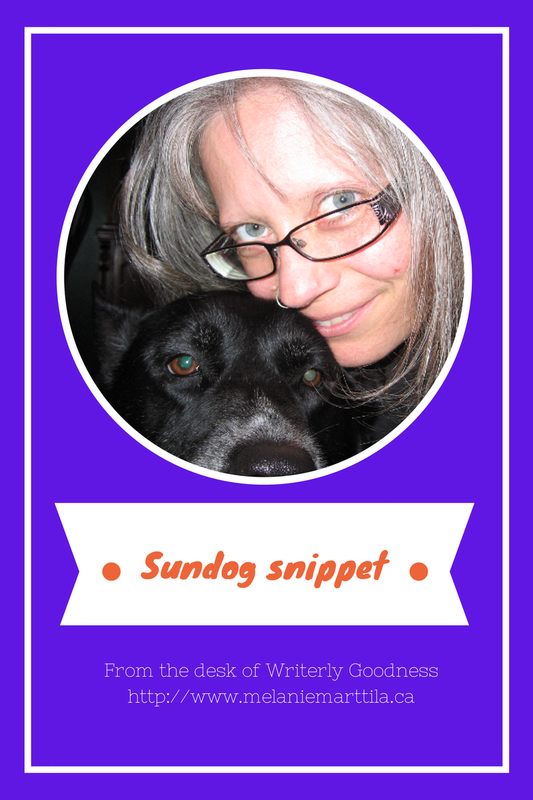 See you all on Tipsday!